Out-N-Back—a mini-series following a VFR flight around the southern parts of Australia—is back due to popular demand, with the sequel Out-N-Back 2 filming later this year around the country’s north-east. We are now over halfway through the series as we look retrospectively at Out-N-Back series 1. In episode four, we flew from Devonport to Launceston where we spoke to the chief flying instructor of the Tasmanian Aero Club. We stopped for the night at Cambridge Airport due to bad weather. Pilot Salli-Ann checked out OnTrack to prepare for the Out-N-Back flights. It provides actual location shots of the approach points and step-by-step tips to help you familiarise yourself with ATC requirements throughout your arrival and departure from Launceston and Cambridge aerodromes. 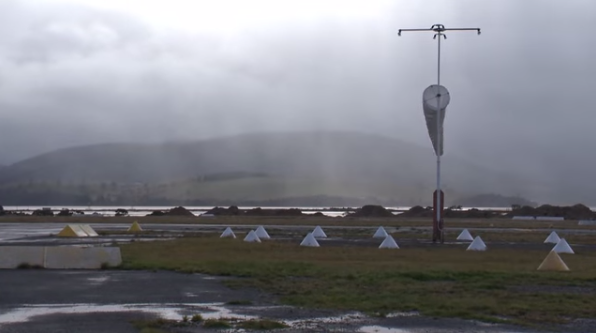 Your aircraft is within 30 nm of the aerodrome. You must maintain the track/heading authorised by ATC until within 5 nm of the aerodrome. The rule of thumb is if weather conditions are making you strain against your seat belt, you’re encountering turbulence. Your instructor will pass on some useful techniques for flying in turbulence. Situational awareness will also decrease the likelihood of encountering unexpected turbulence, like avoiding flying close to a mountain range in any sort of spirited breeze. Deciphering aviation forecasts is not plain sailing. So, have a read through AIP Gen 3.5 3 Aviation Forecasts and get familiar with all the terms and codes. Many pilots may not realise it’s a legal requirement that all passengers be orally briefed before each take-off. So even on a private flight where you have your best mates along with you on a flight, you are required to brief them. Have your say and tell us what you would like to see covered while we travel to north-east Australia. 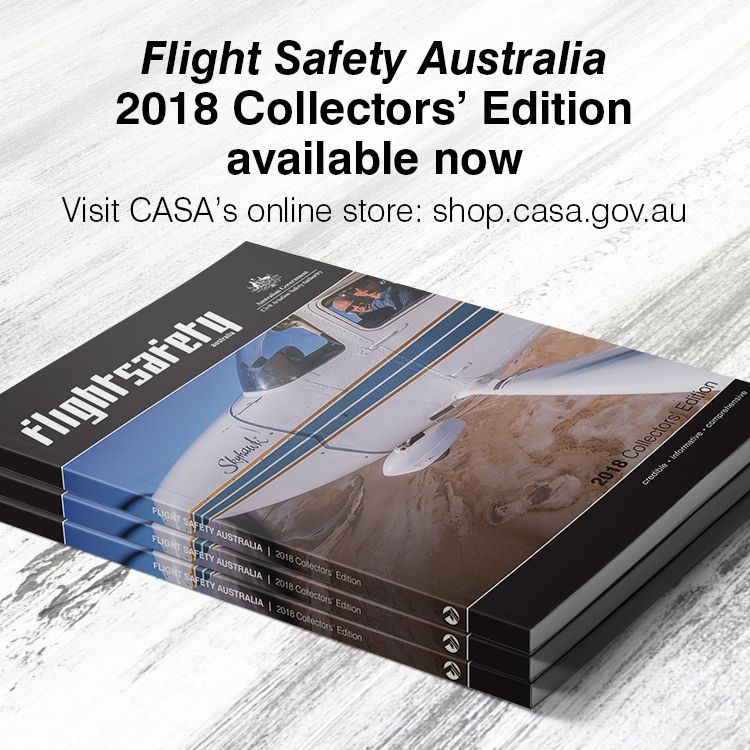 Comment, email us at safety.promotion@casa.gov.au or contact us via our Facebook page.